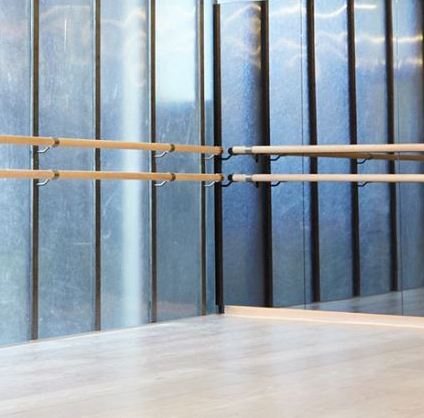 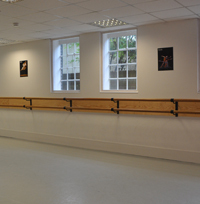 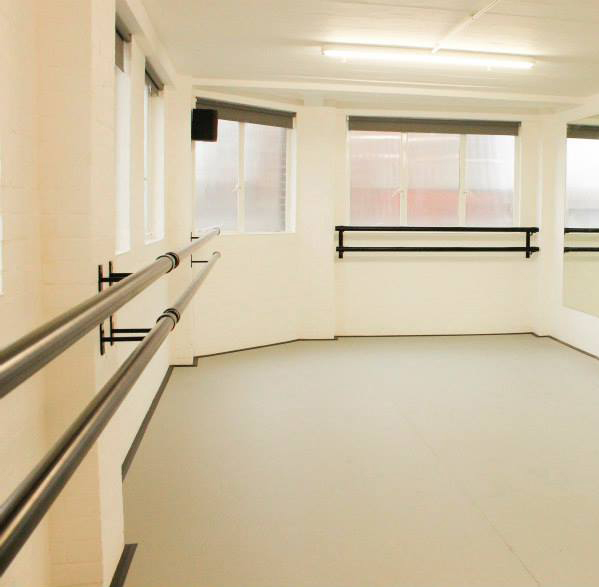 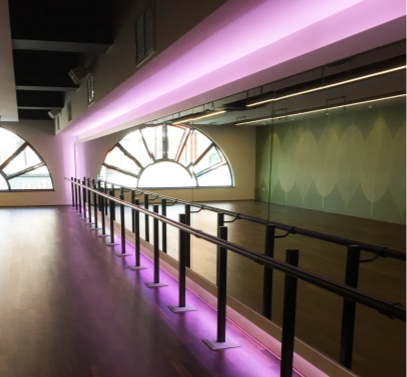 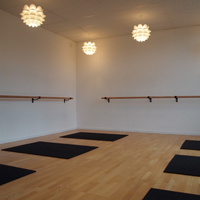 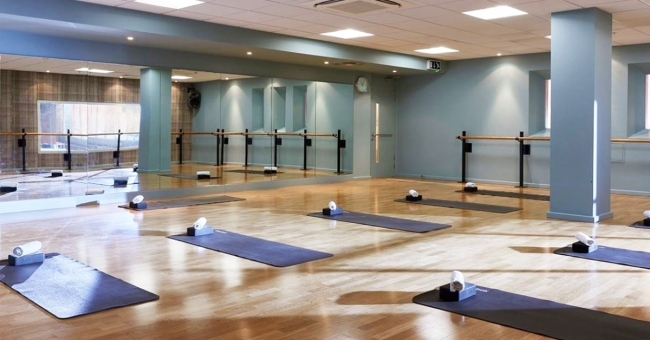 ballet barre company provide ballet barres, dance floors and studio mirrors. 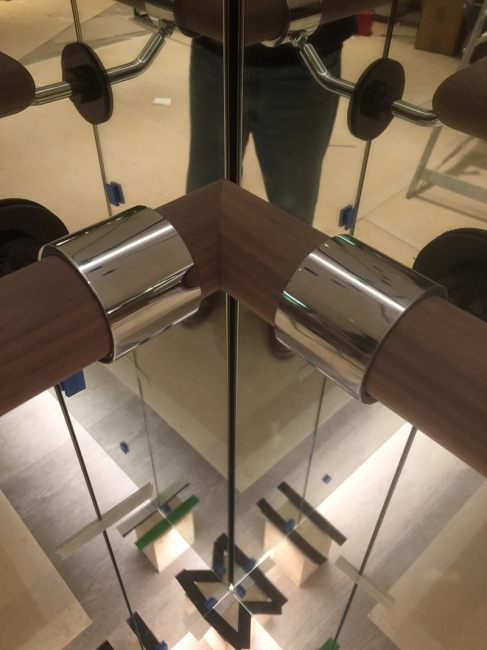 Actiwood29 Floor and Studio Mirrors. 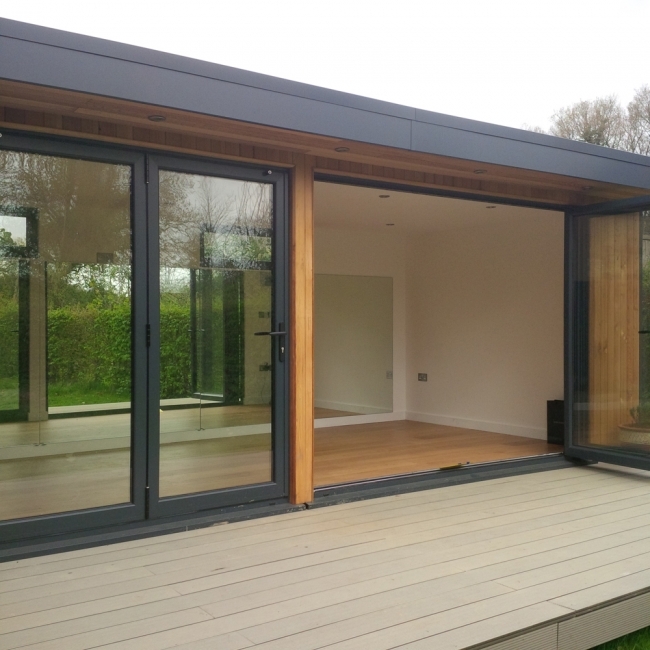 Beautiful installation of Integra in a private residence in Northamptonshire. 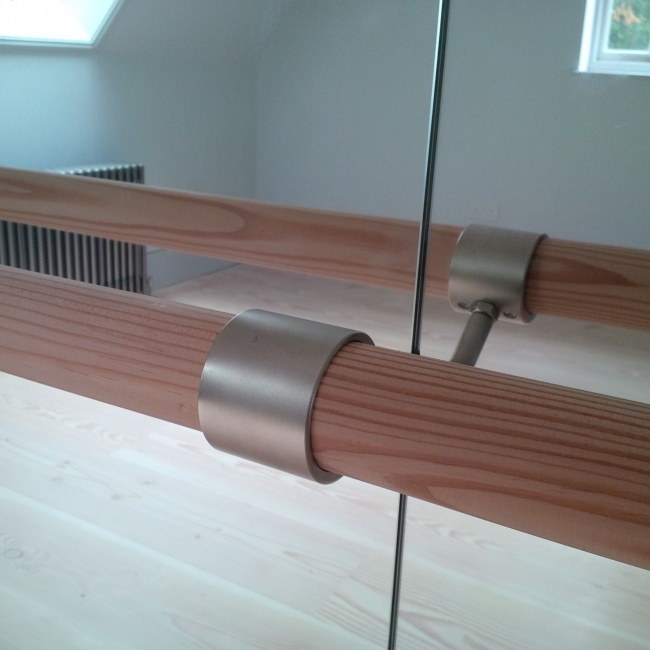 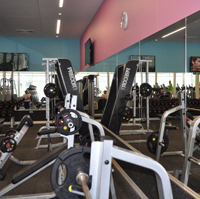 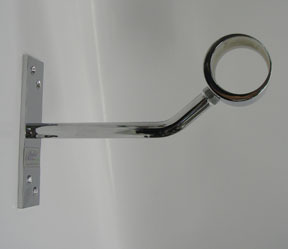 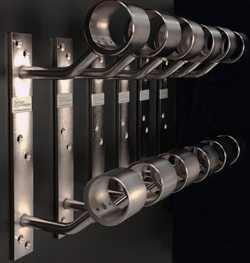 Our 'Classic' style of mirror and barre installation is a popular and cost-effective method. 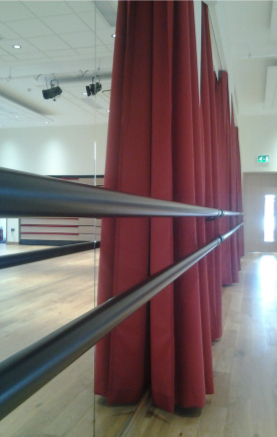 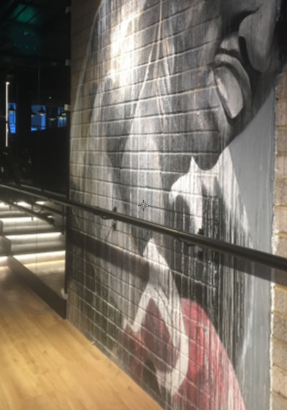 recently installed in an exclusive private residence. 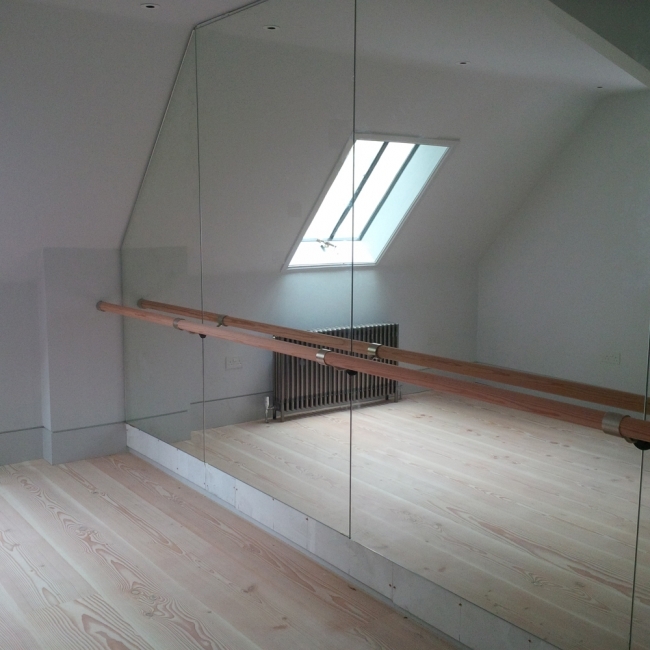 This client needed more space, so we were happy to assist by installing mirrors in the garden studio. 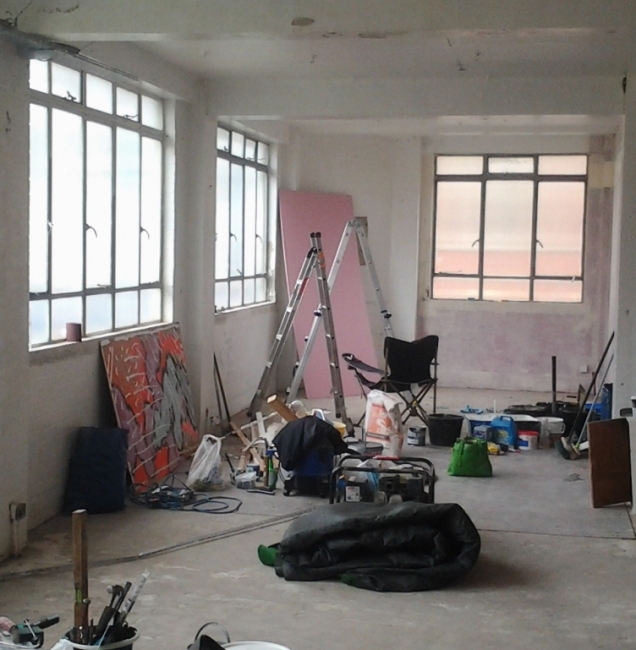 BEFORE . . . . 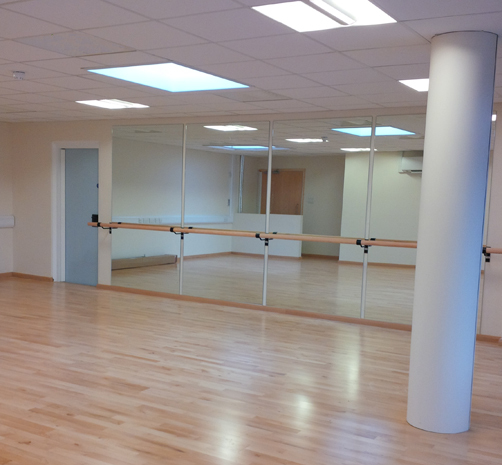 Transforming the Robyn Dance Academy.